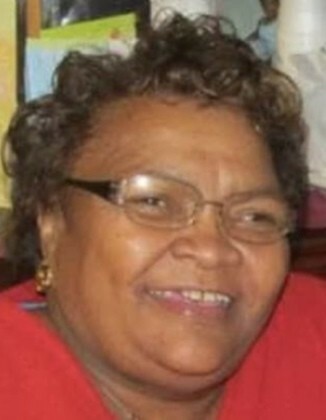 Queen Ester Haynes 71, of Michigan City,Indiana departed this life April 14, 2019 at her home. Funeral services will be 11:00am Saturday, April 20, 2019 at First Baptist Church of Lakeland 433 Dahlia Street with Pastor Howard K. Daniel to officiate. Burial will be Monday, April 22, 2019 Greenwood Cemetery. Viewing will be 10:00am, Saturday, April 20, 2019 at the church until the time of service.